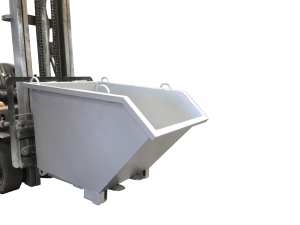 Our Forklift Tipping Bins are a solution that suits a variety of waste handling and management applications. With self dumping features, these bins are extremely effective. 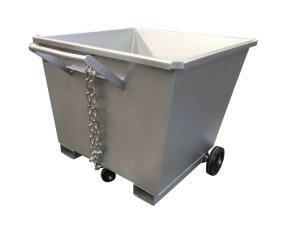 As a nesting bin, their size allows them to use minimal space and they’re incredibly easy to transport. 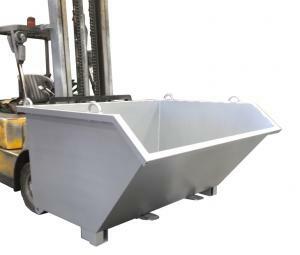 Forklift Tipping Bins have a zinc-plated finish.